Elizabeth Kathleen Abrams was born in Chicago in February 1994. “Lizzie” as she preferred to be called moved to Plano, Texas in January of 1995. She enjoyed a happy childhood, growing up in loving home with two parents and older brothers who adored her. She lived in an idyllic neighborhood surrounded by wonderful families, organizing night games with friends, playing in backyards, and of course enjoying the swimming pool on hot Texas summer days. As she grew older, Lizzie became a dedicated and accomplished swimmer as part of the club swim organization City of Plano Swimmers, where she specialized in the back and free stroke. 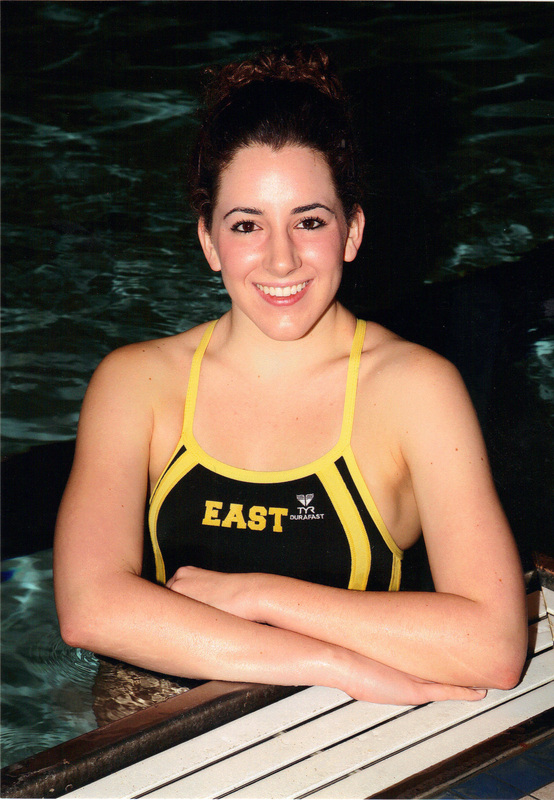 She rose to become a captain of the Plano East High School Varsity swim team, and was an inspirational leader, helping to bring out the best in her teammates. Lizzie was a consistent regional, district and Texas Interscholastic Swimming Coaches Association qualifier, and held the school record at Plano East High School for the 400 Yard Freestyle Relay until 2015. 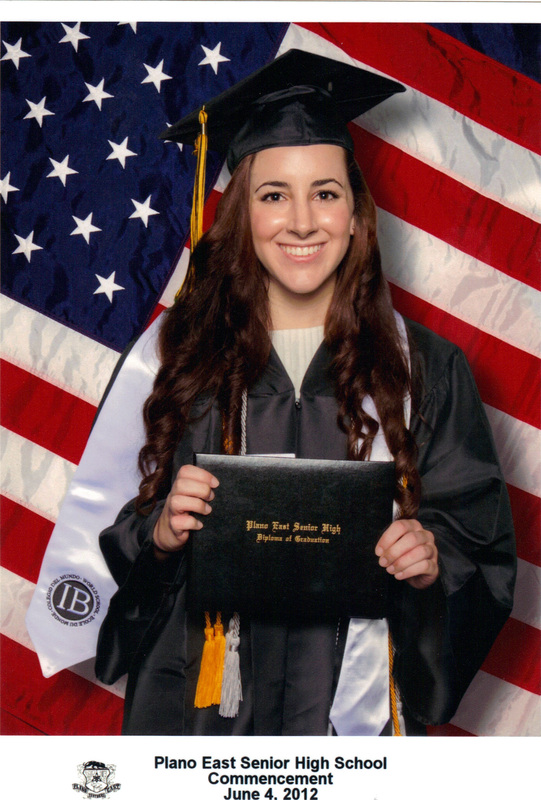 Lizzie was driven to achieve in the classroom, completing the International Baccalaureate Diploma program and winning an Academic All-State Award. She was tolerant and gentle, an advocate for truth and justice, and active in her faith community at St. Elizabeth Ann Seton Catholic Church in Plano. There, she both learned and led as a member of CREW (Confirmed Radically Empowered Witnesses) and as a Sky Ranch Camp Counselor. 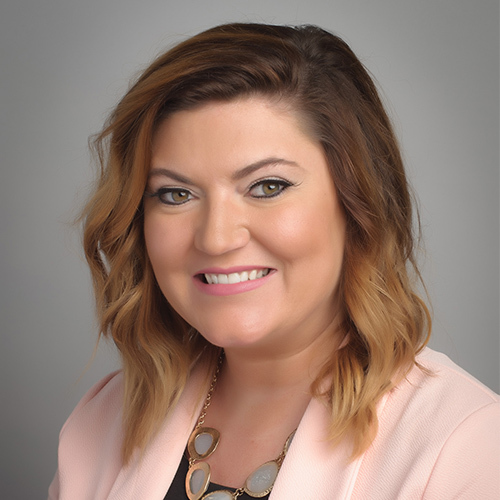 Her accomplishments helped Lizzie gain admission to the University of Texas at Austin, where she was studying business and was an active member of the AD-Pi sorority at UT. 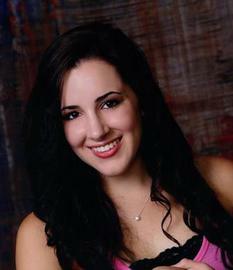 Lizzie loved and was loved by many friends throughout her life. She connected with people in numerous ways- whether it was sharing a love of shopping, fun restaurants, silly Internet videos, or movies. She was an aspiring cook, following in her mother’s footsteps in the kitchen, and loved to travel, having already experienced London, Paris, Italy and the Czech Republic, as well as the Caribbean and Hawaii. Lizzie loved life, and sharing everything it had to offer. Some people fill a room with their spirit, and Lizzie brightened the world of those around her with her presence and laughter. She could make a tough situation bearable, and a fun situation even better. One of her friends tells a story of how, just before a tough exam in high school, Lizzie took out a bag of glitter and sprinkled it on everyone’s desks to wish them good luck. That was just the kind of person Lizzie was. These are just a few of the wonderful memories that hopefully provide a glimpse into the beautiful young woman Lizzie had become before we lost her in September of 2014. While we are heartbroken that we will not have the opportunity to see her through all of the rest of life’s milestones, we know that her legacy of love, laughter, kindness and the pursuit of excellence and the best in all things remains with us. In just 20 short years Lizzie left her mark in so many ways. In addition to the many people who will always share her memory and carry her in their hearts, the Elizabeth Abrams Memorial Scholarship provides an opportunity to honor Lizzie’s life and spirit. Through it we know she will delight in lifting others up and being a part of excellence, in both academics and in life.